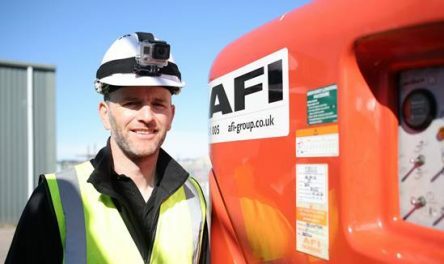 About the Presenter – Brian has held senior health and safety roles within the working at height sector for nearly 20 years, including 15 years as a senior IPAF training instructor. He is an IPAF UK Council member and Chairman of the PASMA Training Committee. He is a current member of IPAF Training Committee, an active member of the Strategic Forum Plant Safety Group MEWPs committee, and a member of the HAE Tools, Plant and Equipment Board.